First supplied with the A1000, the 1080 is a 14" colour PAL and NTSC monitor. It has Analogue RGB, Digital RGBI, composite and audio inputs for mono built-in speaker. 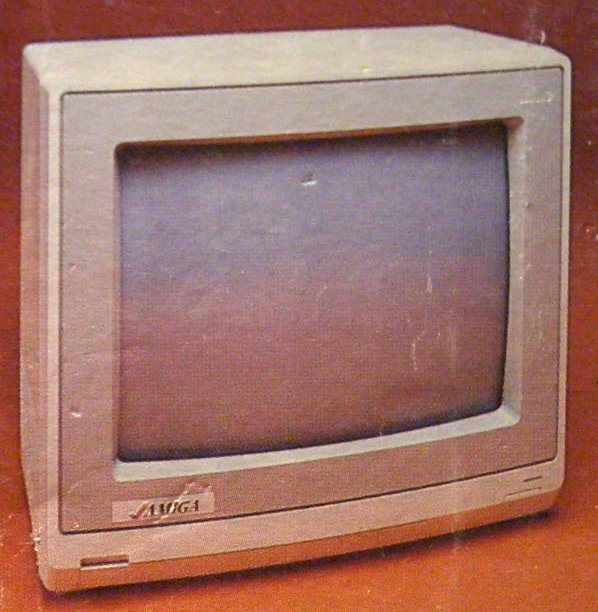 The 1080 monitor also supports an 80 column text display.